Anne Shaw, Director of Network Resilience, at Transport for West Midlands discusses how TfWM are managing huge infrastructure investment and increasing travel demand in the West Midlands. The West Midlands is growing at an astonishing rate. By 2035 there will be an extra 444,000 people living, working and studying here and demand for travel will have increased by 22%. That’s 100 extra people travelling every single day, the equivalent of filling 1.5 buses or 84 cars. Last year I was given the task of ensuring we have an integrated transport system that can cope with the demand of a growing population, while the region invests in a transport infrastructure fit for the future. For anyone who has travelled through Birmingham during rush hour, they will know the scale of the task ahead. 62% of people in the West Midlands are unhappy with congestion and 58% are unhappy with the information provided during travel disruption. Last year, Transport for West Midlands (TFWM) published a ten-year plan to tackle congestion and improve the information we share during disruption. The congestion management plan has been produced in partnership with our delivery partners and local authorities which make up the Combined Authority, and is based on three pillars; increasing capacity, improving efficiency and managing demand. Firstly, we’re going to give people real choices for travel. We’ll do this through increasing capacity on bus, tram and rail networks. This includes introducing the largest bus rapid transit system in the UK, called Sprint, tripling the tram network, opening new train stations and introducing more bus lanes. The first Sprint routes will be in place in time for the Commonwealth Games in 2022 and the tram will run to Birmingham airport by 2026. 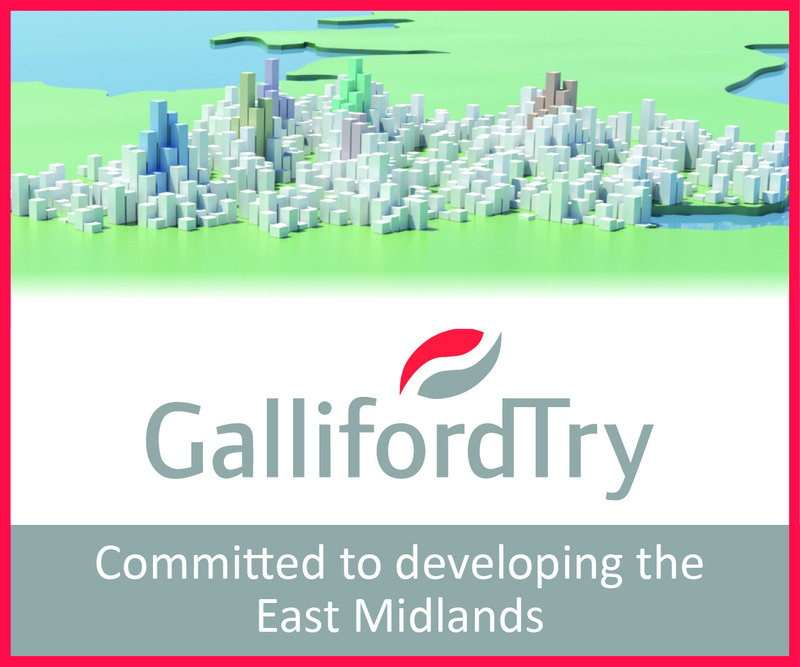 Naturally, the construction associated with this level of investment will impact on the existing transport network and at present, there is no one single place in the West Midlands where a common and unified view across all modes of the transport network, is available. Our second pillar is therefore focused on making the existing transport system more integrated and efficient while dealing with the temporary impacts of infrastructure investment, which also includes programmes we’re not directly responsible for, such as HS2. We’ll do this by delivering a new Regional Transport Coordination Centre (RTCC) by December 2019 which will have a single view of the performance of the whole network. The RTCC will manage major events and works coordination, respond to major incidents and inform journey planning advice during disruption. We already collect data from the road network but don’t use it in earnest. Once the RTCC is in place we’ll be able to combine road data with other sources, such as CCTV data analytics, to understand peak passenger flows. Our goal is to have a real-time view of the road network and public transport performance to support future planning, including the next generation of the strategic transport model and our response to the future urban mobility challenge. The final pillar is delivery of a travel demand management strategy which focuses on supporting communities and businesses most impacted by investment on the network. With a greater understanding of our customer behaviours, obtained through the RTCC, we can build on the principles of major events to look at how we influence and support businesses and residents to plan ahead and think about their journeys. One of the biggest challenges we’ve had to date is agreeing on principles for data sharing. To create a single view of the network and provide effective journey planning advice, we need to collate data sources about each individual programme of investment. Often the data is commercially sensitive, fast moving and subject to change but if we can get a universal and mutually beneficial arrangement for sharing information in place with all of our partners, we will have a better understanding of the timeline of disruptions and work together to plan mitigation strategies. Establishing meaningful relationships and building trust will take time, but one area where we’re already working successfully with partners is on our Key Route Network (KRN). Together, with the expertise of local authorities, we’ve developed a set of baseline reports to understand the causes and impacts of congestion and agree on a framework for monitoring targeted improvements at a regional level. Continuing to develop these relationships is key to the future success of the plan. So, the congestion management plan won’t solve all of our problems overnight but it’s our commitment to bringing organisations together, to agree a joined-up approach to managing travel disruption, ensuring the West Midlands remains a great place to live, work, visit and invest during our transformation. Anne Shaw will be speaking in the Transport Zone at The UK Infrastructure Show on 30th April. 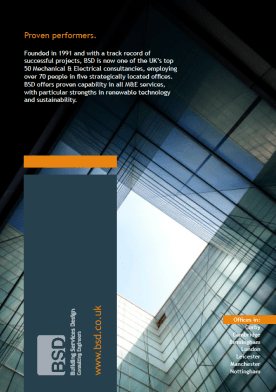 The post Managing infrastructure investment appeared first on UK Construction Online.